Our second Quorn review, this time for the chicken-style chunks. After finally getting hold of these, we were keen to try them out, so we set to making both a stir-fry and a thai curry. The meat-free pieces can be used in anything you might use chicken chunks. 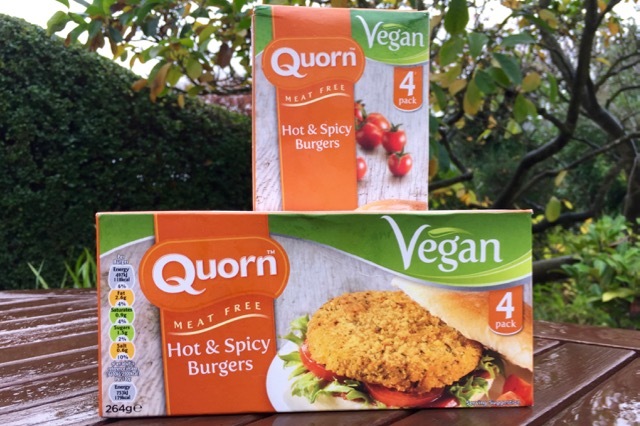 It's been a long time coming, but Quorn's first vegan products have hit the shelves in the UK. The company's first two vegan lines are some meat-free pieces (review soon) and these spicy chicken style burgers. The clamour to try them out is causing shortages for supermarkets stocking the range, so it's clear there is some pent up demand from vegans who want to find out what they've been missing for all these years. 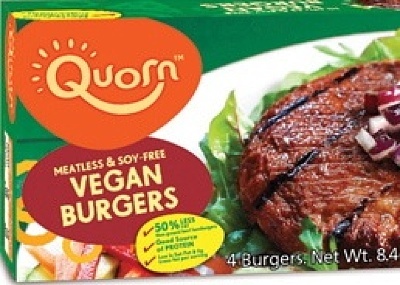 That's right, this is no Photoshop...that really is a pack of Quorn 'Vegan Burgers'. All Quorn products until now have included egg albumen as a binder, but this recently launched line in the US is all vegan and uses wheat and potato protein instead of egg. The product hasn't launched yet in the UK, but producers Marlow Foods are UK based and the following statement from the company indicates that a vegan product launch is expected on home soil. "A Quorn product suitable for a Vegan diet is currently available in the US only. 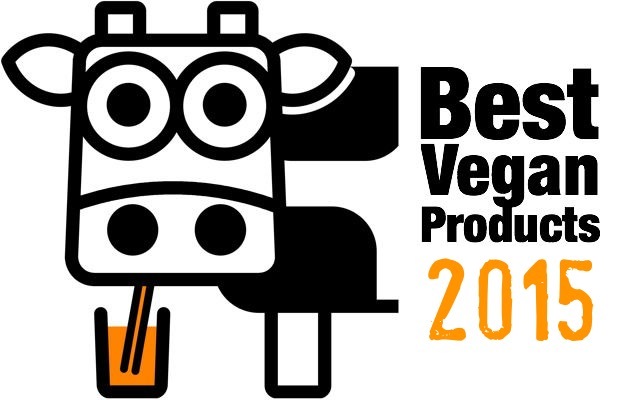 Here in the UK, we’ve also seen the growing demand for Vegan food and are already looking at a Vegan product offer under the Quorn brand developed specifically for the UK market." There are many vegan burger options already available, but the important thing is that Quorn has a dominant position in the meat-free market. This means that Quorn is often the only choice available in small supermarkets and many catering outlets. 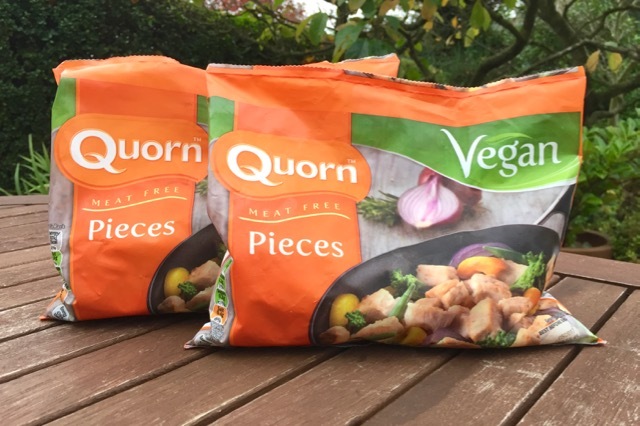 The arrival of a vegan Quorn product line makes it simpler for retailers and caterers to offer a vegan option. This could also be the first baby steps of the whole Quorn line going egg-free.